Snaps from Park(ing) Day 2015. 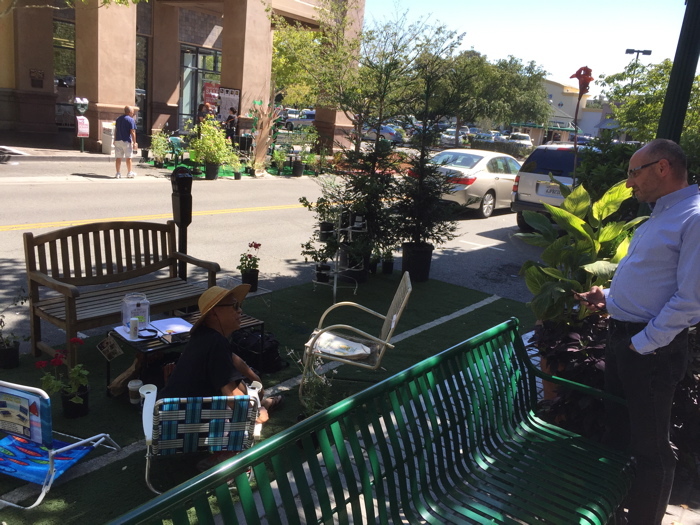 Find out more about Park(ing) Day here. 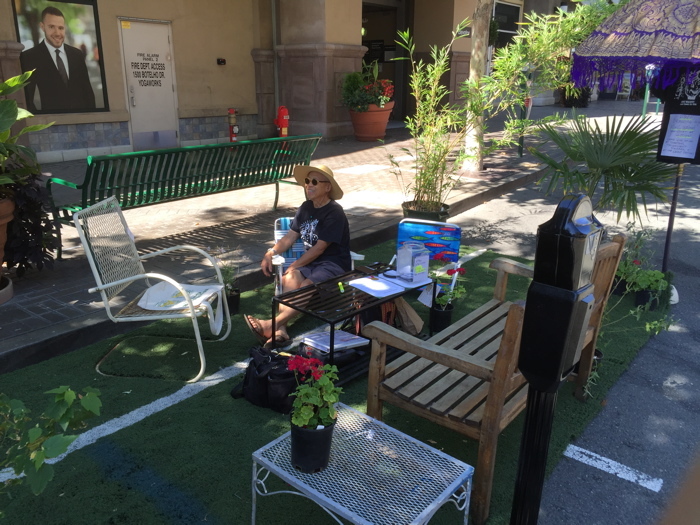 Sustainable Walnut Creek is at One Concord Center. 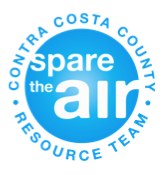 Spare the Air Resource Team?